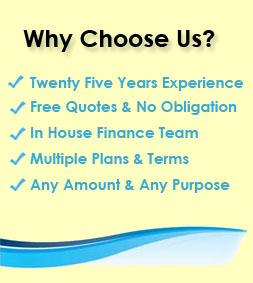 First Choice Finance specialise in helping people find finance in many different scenarios. 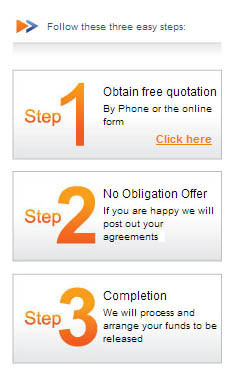 We offer low cost loans for those people fortunate enough to have excellent or good credit ratings. 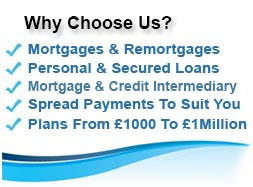 However due to our extensive panel of lenders including specialist providers, we can help you start your search for low rate loan even for those who find it more difficult to get finance. As we all know, unfortunately no loan is truly ``cheap`` as the nature of a loan means you will always have to pay back what you borrow plus interest. However exactly how much you pay back depends on many factors. By knowing some of the many things that impact on the cost of your loan, you are in a better place to try and find the best low cost loan plan that suits you. The loan amount, i.e. 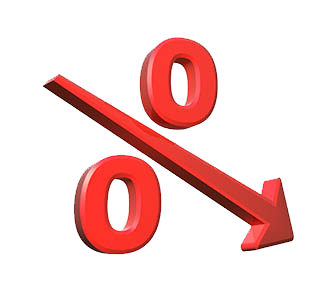 the amount you borrow, usually impacts on your loan annual interest rate (APR). Often the larger the loan amount the smaller the APR, although you may well be paying back more interest over the term of the loan due the larger capital balance borrowed. 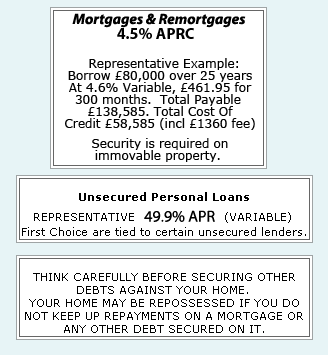 So in this case it is important you borrow the full amount of money you require from the start to avoid having multiple loans at the same time with large APR’s. If you require a large loan it is likely you may have to offer some security to a lender, this would normally be your home or a house you own and rent out and are termed secured loans. Likewise if you cannot get an unsecured loan and are a homeowner you may be able to consider a secured loan, as they can offer larger amounts and longer repayment periods. However secured loans carry the same risks as a mortgage in the event of defaulting on your repayments. By extending the loan term you will reduce your monthly repayments, although by shortening the loan term you will make the loan cheaper over the term of the loan because you will pay less interest back in total. It is important you know exactly how much you can afford to pay back each month to ensure you get the best value while the loan runs, without straining your cash flow too much. For the lowest rates from many lenders you will need a good credit score, this means that you have been keeping up payments on your debts and do not have any mortgage arrears or defaults. If unfortunately you have missed credit payments, CCJ`s or mortgage arrears this will impact on the cost of your loan. Usually the more adverse credit items you have and the more recent they are, the higher the rate may be on any loan offered to you. Although not the first thing people think of it is important that you appear on the electoral role, many lenders use this element within their loan decision process as well as how long you have remained at the same address. 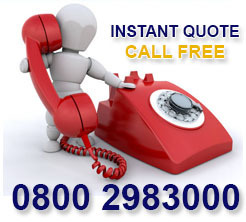 For more information on trying to get cheap low cost loans please enquire on line or call us and we can begin our search for the best loan plan for you from our borrowing options.